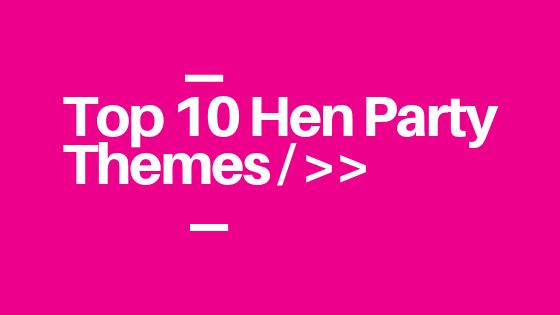 Planning a hen party and looking for some inspiration? 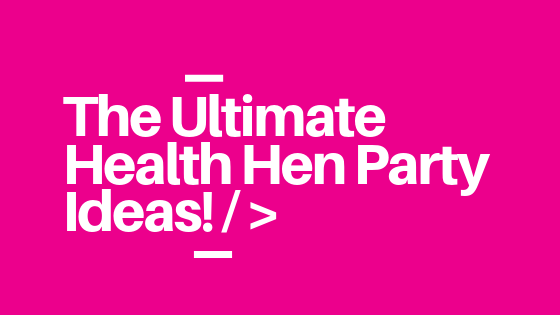 Check out our hen party blog where you will find all of the latest hen do activities and trends taking the UK by storm! 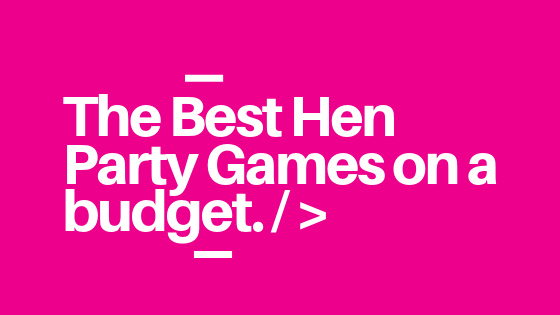 Whether you are planning a hen party dance class in the party capital of Newcastle, a 90s event in Edinburgh, or a bar crawl around London we have all of the information you need right here. 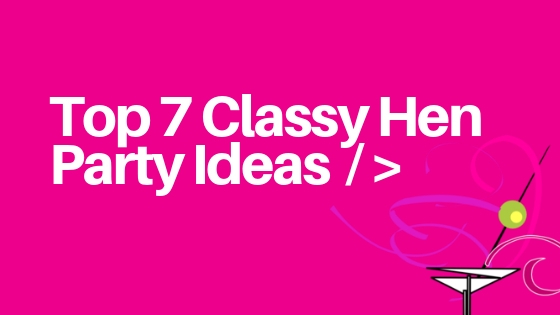 We understand, you need to plan the wedding but first – let’s focus on the most important part of this happy occasion! 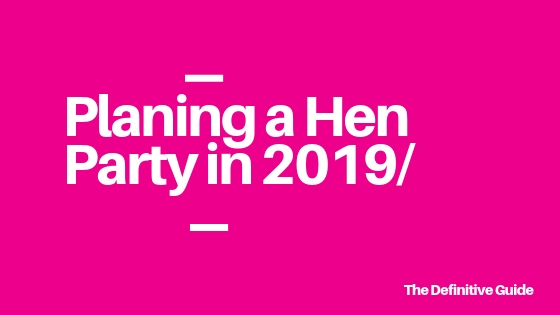 Organising a party for you and your friends, an event that will live on your memories forever and your last night of freedom! 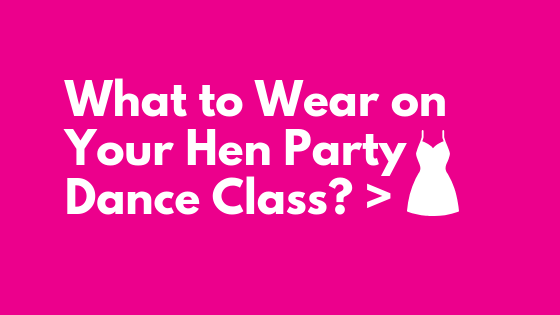 We have been planning hen party dance classes for many years in the UK’s best cities! Everything from Thriller dance classes, right through to Dirty Dancing & Street Dance Classes! We are here to help every step of the way!